Gee I love an having an amazing conversation about small business and all the ins and outs of leading one. 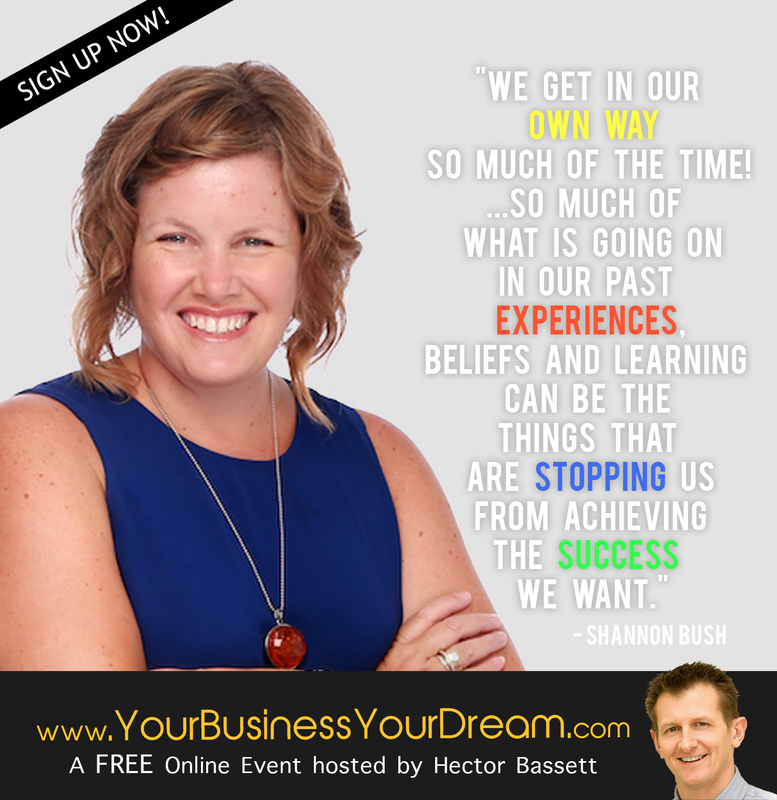 I recently had the opportunity to talk with Hector Bassett, Managing Director of Davidson Fraser LTD. Hector has been hosting an inspiring free business summit called Your Business, Your Dream. 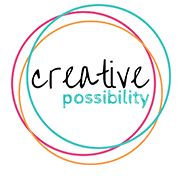 When his team reached out to me to see if I would come on board to do an interview for the summit and I found out what it was all about I immediately said yes! Each new year that I lead my business I get to work with small business owners from all parts of the globe and it inspires my passion for small business on a whole new level. So given a chance to talk more about small business with someone else with a great big passion I’ll always jump at that opportunity. 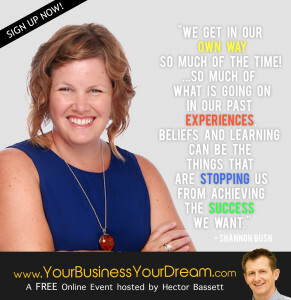 You can also watch my interview with Hector by clicking below but I really encourage you to sign up and hear from all the speakers who Hector’s connected with as part of the summit. There’s so much great value being shared. 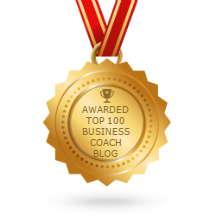 This entry was posted in Business Planning, Business Success, Effortless Success, Marketing, Mindset, Small Business, Success Resources on May 5, 2016 by Shannon Bush.